It is definitely an exciting time if you are a bride and groom to be. But of course, there is so much work to be done before the big day. Wedding planning can take a long time if you are throwing a big bash. Along with planning your music, venue, guest list, and myriad other things, there is the question of what to do regarding the food. Choosing an event catering company that is going to serve the meal of your most special day is not to be entered into lightly. Before you decide on which one of many catering companies you are going to choose, take a look at this article. 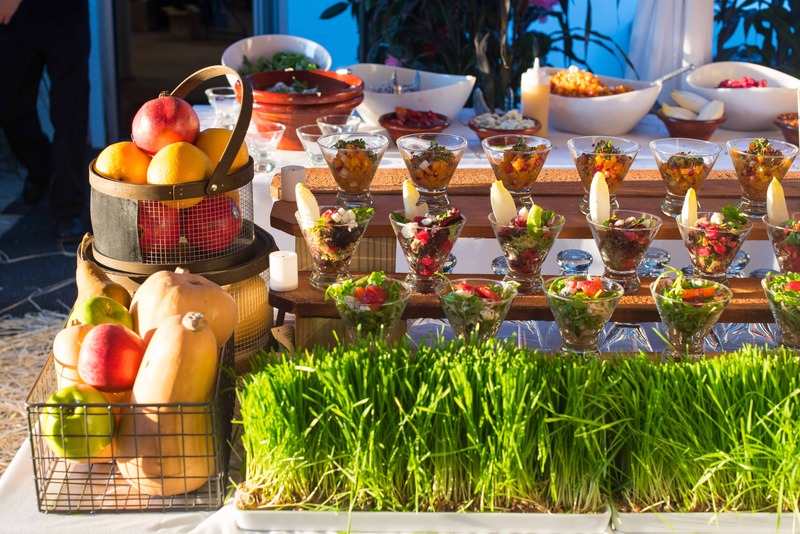 We will let you know some tips on what to look for in your Long Island catering choice. Although you may not be footing the bill for your wedding, you should absolutely be mindful of the costs that go into catering a wedding. Before you even make the first phone call or send your first email to any corporate catering company, you should know where you and your family stand financially. When you have your budget in mind, a caterer can realistically set up your menu and dining options. If you are having your wedding at a banquet hall, be sure you are in regular communications with the management. Often times, venues can supply their own caterers. They may also have some suggestions for off premises catering as well. Either way, they may know a lot more people than you do, and will often be able to secure a nice discount for you. If you don’t like the sound of your venue’s vendors, that’s usually okay. A proper courtesy is to ask the venue management team what their regulations are as far as food service. Many banquet halls will need to approve of your choice before your wedding. This is usually because they have to check your chosen caterer’s licenses and requirements. Regardless of your choices, it is merely polite to just communicate your wants and needs as much as possible. Without being a Bridezilla, of course. A smart move in choosing your caterer is to acquire multiple estimates from several different companies. By keeping yourself open to different options, you allow yourself to compare budgets and service options. Be sure you are always up to date on the number of guests you are having, and how you’d like to style your wedding. This helps your caterer decide a game plan. That being said, once you have all of that information set in stone, you are ready to compare proposals. See what several companies have to offer before you say I do to one catering company on Long Island. When choosing your catering company, do not forget to ask about whether or not they provide table linens and dinnerware. Although the venue may provide this for you, it is not always the case. It’s also common to overlook this aspect while you have so much planning to do. Many families get stuck with an extra fee when they forget to ask about these requirements. Prime Catering wants you to have the wedding of your dreams! Make that dream a reality by being thorough and thoughtful with your planning, especially when it comes to catering your special day. It is easy to get overwhelmed when planning your wedding, but if you go through it with serenity and style, it is bound to be a day you will never forget!